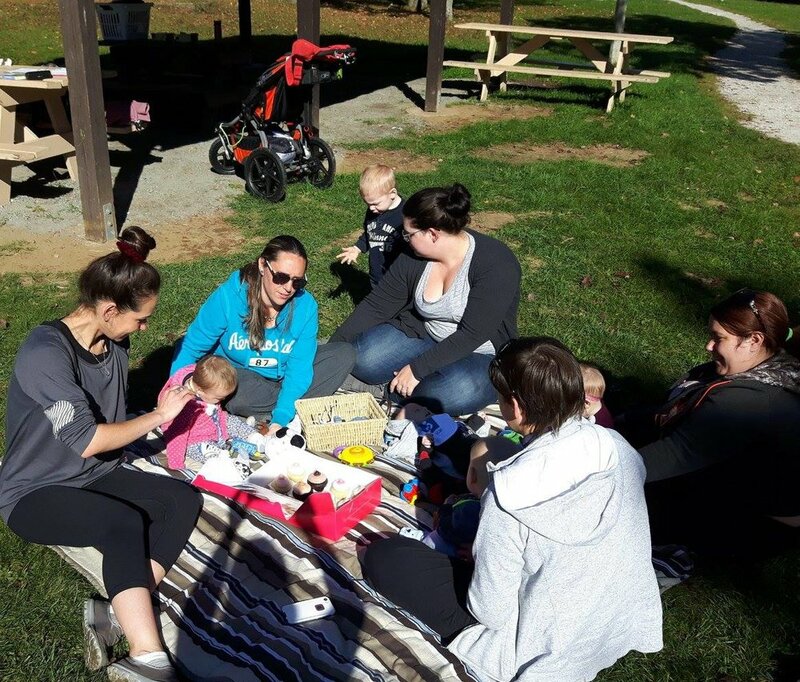 Playgroups provide an opportunity for children to learn, play, and make friends, and for parents and guardians to socialize and build positive relationships. 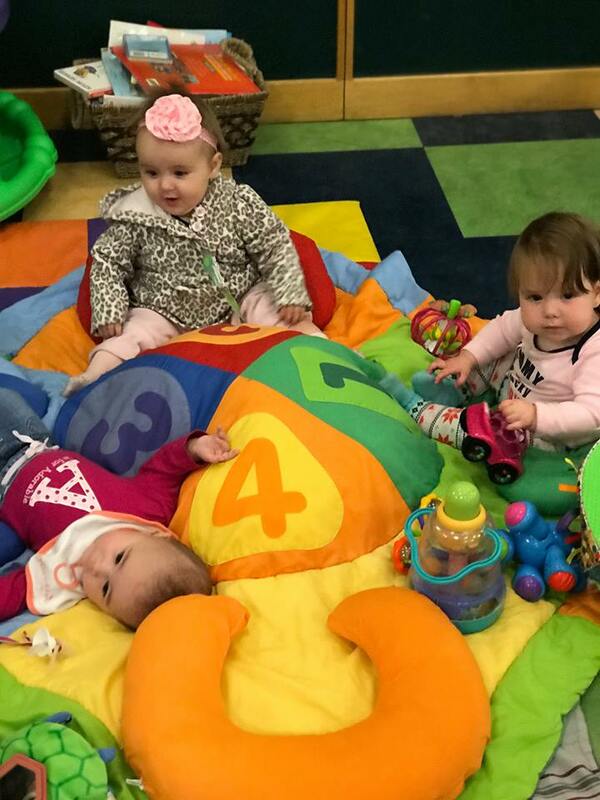 We have special play groups just for babies and toddlers, as well as theme-playdates where you can learn more about healthy meal preparation and more! Join us for our regularly scheduled weekly events, or special outings to the beach, mini-golf and more. Click here to check out our calendar, and join in the fun!